How long can my compost worms survive if I go on holiday? Generally, compost worms can survive at least a month on the last scraps you have given them, as long as it’s a large portion. To ensure your worms are comfortable while you’re away it’s also important to make sure you place their wormery somewhere out of direct sunlight in summer and in an area that won’t be freezing in winter. What type of smell does a healthy wormery have? It should have a similar scent to a forest floor, which is a damp and leafy smell. If your wormery doesn’t smell like this there is something wrong. How should my wormery look? A healthy wormery will be brown in colour and have a squishy texture. It could also have mould growing on the surface, which appears as either grey or white fluff. If a wormery is black and mushy then you have an issue with the balance. You may either need to add more paper waste or limit the amount of scraps because your worms could be struggling to break these down if you’re adding too much. Worm bedding is a material that is wood based, ranging from newspaper or shredded printing paper through to peat moss or wood shavings. Worms prefer living in this environment when they aren’t eating scraps because it’s the setting in which they’re born. You’ll find worms aren’t happy living in either rotting food or their own excrement. Do I have to worry about my worms escaping? While your worms could try to escape if there is already a large enough colony in your wormery so that they can colonise somewhere else, they won’t be able to as it’s designed to stop this from happening. Are some worms more effective than others for composting? For worm composting earthworms aren’t suitable, as this type of worm prefers to burrow. The best type of worms for composting are surface feeders, which are normally smaller than earthworms. 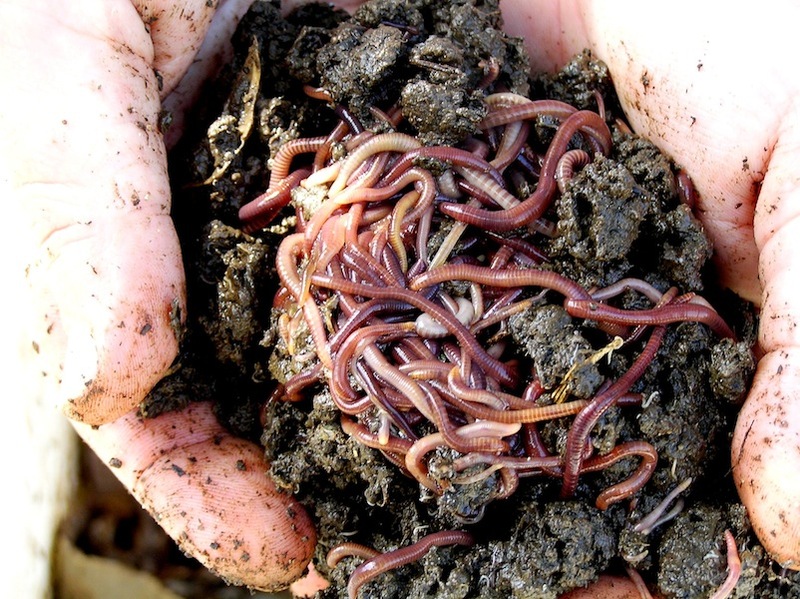 How long do compost worms live? Depending on what species of compost worm you have, the average life expectancy is up to three years. Do I have to worry about my worms overbreeding? Compost worms will only breed to match the food supply they are given, which is ideal as they will never overpopulate your wormery. Worms are clever enough to regulate colony numbers and their size to the environment they are colonising. 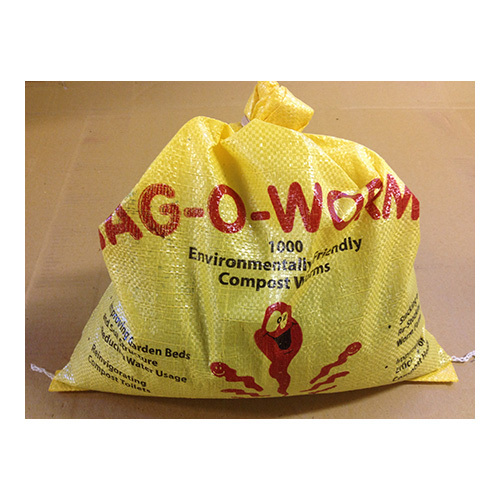 To discover more about compost worms or to purchase worms for composting contact the worm specialists at Kookaburra Worm Farms. After many years spent in worm farming, the team at Kookaburra Worm Farms have the ideal compost worms to suit your composting needs. Listen to George's interview on ABC radio about compost worms.